Rogue Trooper is the brainchild of one of Rebellion Development’s subsidiaries; 2000 AD. 2000 AD is basically a weekly British science fiction-orientated comic magazine. The legendary British publisher is famous for creating Judge Dredd and Rogue Trooper – among many. In 2000, Rebellion acquired 2000AD and used it for creating few video games. Rogue Trooper was one of the editorial’s most famous titles. Created by Gerry Finley-Day, Dave Gibbons, and Rafael Boluda Vidal. Since its inception in 1981, the comic had numerous arches and regular series in the editorial. The story behind Rogue Trooper Redux (official website link) is essentially the same story we have known for more than a decade. Nu-Earth is a planet absorbed in a massive and endless war between North and South. Both nations compete in a terrible arms race to decide the fate of Nu-Earth. The constant use of chemical and nuclear weapons has made the planet’s atmosphere un-breathable. Thus, humans need protective clothing outside cities. The South in an attempt to win the war has created a new type of genetically modified soldier called G. I. As Rogue, one of these genetically modified soldiers, we experience the first deployment of the new troops and the treason at the hands of a southern general. The Northern army succeeds in completely decimating the brand-new G. I. troops by leaving us, and our comrades, as sole survivors of the G. I. and engaged in the search for the traitor. 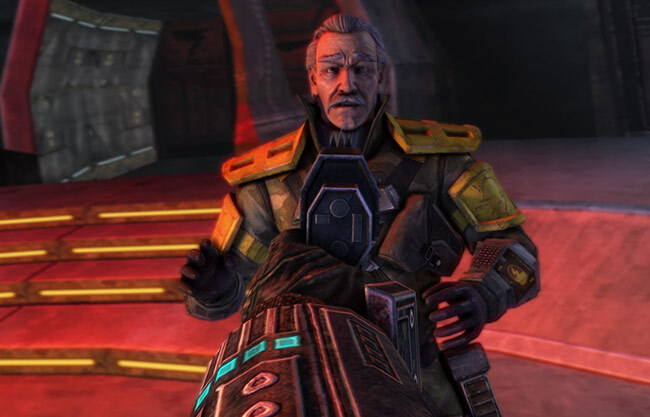 In 2006, the script written by Gordon Rennie (Killzone among other titles and comics), received a nomination for BAFTA. I wished I can tell you otherwise, but there’s nothing new in the Rogue Trooper Redux. The campaign pits the player through the same 13 original missions with Rogue’s comrades. However, it feels archaic, linear, and predictable. On the bright side, it showed innovative elements for its time that today have become mainstream (like constant conversations with colleagues). Rogue Trooper Redux has it all, betrayal, twists, and whats not! Rogue enjoys the endless support of his fallen comrades; Gunnar, Helm, and Bagman, The G.I.’s. After losing their lives in combat, they take the form of a chip that be inserted into another soldier’s tactical team to continue fighting. Each of these companions will allow us to execute different actions; deploy a tactical turret, create ammunition and equipment or scan our environment. Meaning that Rogue will continuously be talking and discussing war tactics with them during the game. Although we are not facing too lucid conversations, the constant and repetitive shootings liven up. Enemies are a let down really, with abysmal A.I. Rebellion has done an impressive job of washing up the title. In essence, they remade almost all the gameplay at least at an aesthetic level. For the game, this achieves a remarkable addition in the visual aspect of the game that emerged two consoles generations ago. 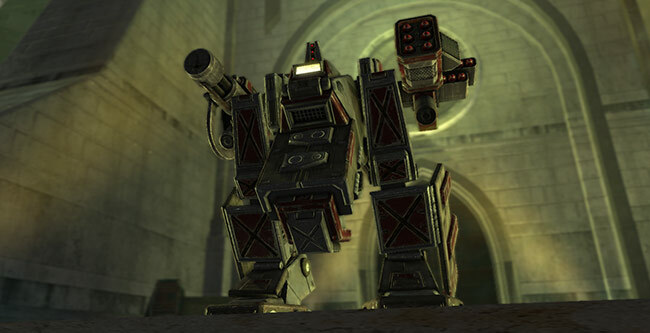 But, Rogue Trooper Redux is not a game that can compete with modern titles and big budgets. 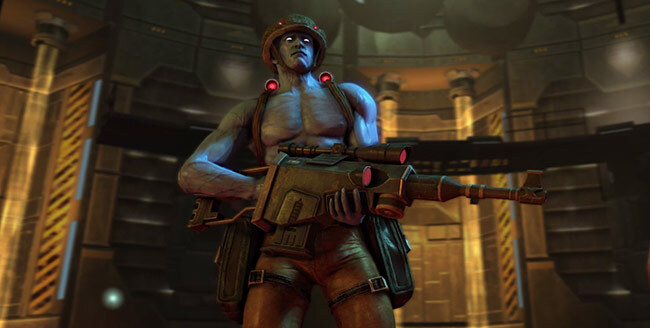 In spite of everything, Rebellion managed to maintain the essence of the original Rogue Trooper, adding high-definition and updated special effects. Controls are better, responding fluidly to both the controller and the animations and elements of the game. Yet, Rogue Trooper Redux still feels somewhat odd compared to modern titles. It manages to stay firm on its third-person action proposal, attempt to add intermingle stealth, uncontrolled action, and tactics. A glitch… The QA boys have been so forgiving! In addition to visual face washing, Rebellion has added an extra difficulty mode and different online game modes. 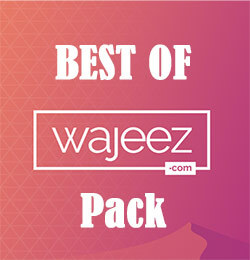 We can play cooperatively with up to 4 players in two game modes: Fortress and Progressive. The first of them resembles a horde mode, in which we will have to protect a position of constant attacks from northern troops. In the second, we will have to advance across a scenario full of enemies. That until we reach a safe place. 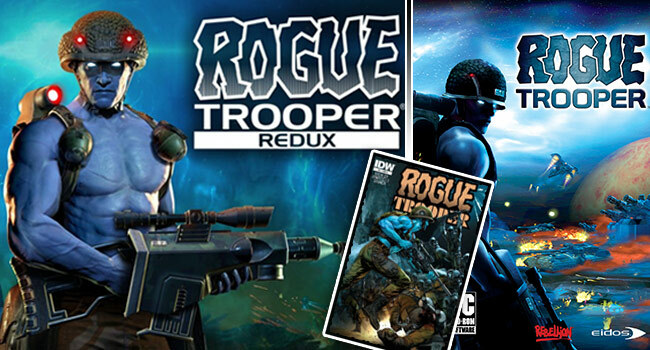 Rogue Trooper Redux is a product created for those who are nostalgic for the original title. 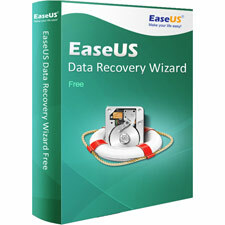 It does not add anything new to the formula already created more than ten years ago. Still, Rebellion succeeded in transferring a product to (and by) those who enjoyed Rogue Trooper in their day and now want to return to Nu-Earth to see if their good memories are still there. Warning, they may not be there! 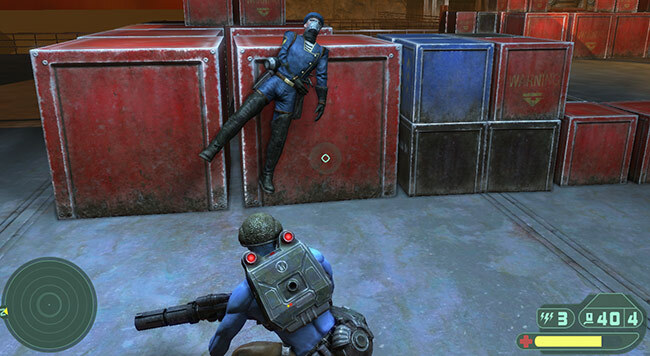 Rogue Trooper Redux is simply a product for the nostalgic public. The best way to relive / replay a piece of our past in the current generation consoles. We might never see a proper sequel! Disclaimer: Rebellion (through RED Entertainment, their partner in region) provided us with a free Steam product code to review the PC game.